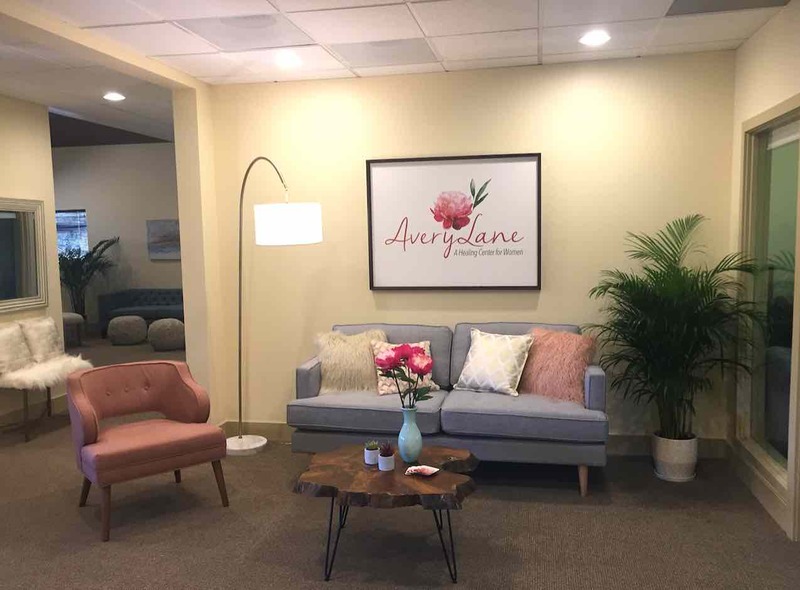 Avery Lane is an innovative San Francisco Bay Area substance abuse and dual-diagnosis treatment center whose 30, 60, and 90-day treatment programs are designed specifically for women by women. We embody a community environment where staff and participants work together to grow and empower one another. We strive to end the cycle of addiction by accepting female participants who have been through multiple treatment programs and/or experienced multiple relapses, getting to the root of the substance abuse, and helping create a new life surrounded by recovery and healing. Our fully-integrated dream team is motivated and inspired to treat every individual. Our team includes Ph.D.-level therapists, licensed marriage and family therapists, doctors, psychiatrists, registered nurses, case managers, and recovery counselors. Our team consistently works together to assist in the growth and the healing process for each individual woman. Avery Lane’s treatment and recovery philosophy recognizes that addiction is a primary, chronic, progressive, and fatal disease that affects the body, mind, and social and spiritual aspects of a person’s life—as well as the lives of their families and others whom they love. Our model’s emphasis is on full integration of our participants into long-term sobriety and recovery. Our approach involves the integration of philosophies, research, and clinical practices from the medical, psychiatric, psychological, human potential, social, familial, and self-help communities. Additionally, the 12-Steps are introduced to sustain life-long healing and sobriety as another tool to support our participants. The result of our treatment is the creation of a bio-psycho-social-spiritual foundation integral to a life of sobriety. Through education, psychotherapy, integrative health, and physical healing, our female participants—with the support of their recovery community—will be able to gain integrative insight into the origins of their disease and its associated features. In a safe and comfortable environment, they will identify associated effective or emotional components and the impact they have on their addictive behaviors and on the identity of their addicted selves. In turn, our treatments and reintegration into life and recovery emphasize transformation from the “addicted identity” to the “recovery identity,” primed with tools for a successful and sustained sobriety.